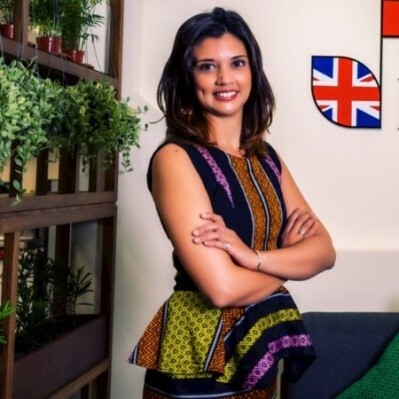 Chloe Taylor, Chief Executive Officer from the British Chamber of Commerce in Myanmar (BCCM) gives her overview on the English Learning Training and franchise market in Myanmar. What is the British Chamber of Commerce in Myanmar (BCCM) responsible for? BCCM is an independent, non-profit membership organisation which aims to promote, support and represent business interests in Myanmar. 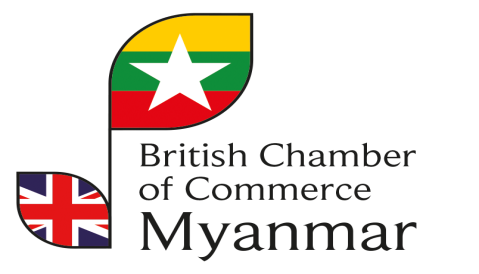 The British Chamber of Commerce Myanmar works closely with the British Embassy and Department of International Trade Burma to provide practical, business-to-business, on-the-ground support services for interested UK companies. As well as promoting trade and investment opportunities to interested businesses, to help them access potential opportunities and establish links in Myanmar. As an organisation, we’re uniquely positioned to offer companies practical market entry services and often act as the ‘first point of call’ for British businesses looking to invest in Myanmar. Why would an investor consider Myanmar for developing a franchise business? Myanmar is catching up on decades of under-development and the economy is experiencing unprecedented growth, predicted to quadruple by 2030. As the fastest growing economy in South East Asia, Myanmar has a young and dynamic population and borders some of the world’s most populous and successful economies. Myanmar truly is an emerging market for international investors to expand their footprint. Since the start of the reform process and lifting of sanctions, there is a growing increase in interest and investment from foreign investors to fulfil the gap of the country’s development in various sectors. What is the potential for a quality English language training business for adults in Myanmar at the moment? English is one of the official languages in Myanmar, alongside Burmese. The use of Business English is becoming essential to communicate with foreign investors, developed in response to the country’s increased levels of foreign direct investment in recent years. Demand for quality English language training schools for adults and professionals are high, to strengthen language communication generally, and to help communicate effectively with foreign investors in a professional working environment. What is your impression of the franchise market in Myanmar at the moment? Along with Myanmar’s growing economy, consumers are increasingly responding to international franchise brands in Myanmar. Key sectors with the best prospects for franchise opportunities in Myanmar include the traditional food and beverage, and fine dining sectors, as well as vocational and executive level education sectors too. Certainly, there is a growing recognition of international brands amongst consumers, opening up opportunities for the franchise and licensing market in Myanmar. What tips would you give any potential Master Franchisees who may be interested in the rights to Direct English across Myanmar? As Myanmar emerges onto the regional and world stage, the development of its education and training sectors will be crucial for its future. Direct English is an experienced global English language training provider, which experience across the Asian market, including in Myanmar. It is this experience and the brand and worldwide training program and curriculum which Direct English is known for, which are benefits to any potential Master Franchisees, who are interested in the exclusive rights to bring Direct English to the Myanmar market.